The mythos of Jacques Tourneur often begins with his innovative and atmospheric horror film Cat People, the talent fully formed from the very beginning. Of course, when Cat People arrived in 1942, Tourneur was thirty-eight and had been working in movies for the better part of his life. He began as an assistant to his father, the distinguished French director Maurice Tourneur, and subsequently to David O. Selznick. The younger Tourneur directed features in France shortly after the coming of sound, as well as several ‘B’ features in the US before the feline breakthrough. He made some twenty short films between 1936 and 1942, which constitute one of the most underappreciated runs in the annals of American movies. The shorts are not entirely unknown. 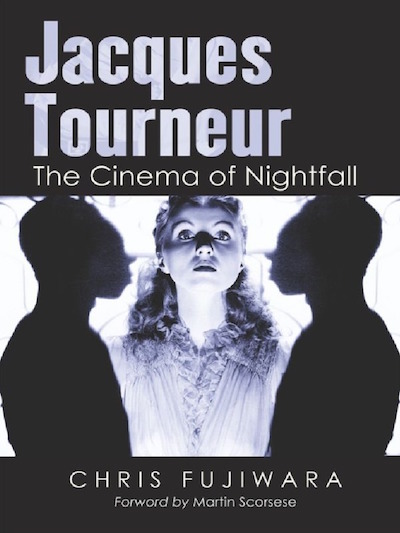 Chris Fujiawara’s singles out these one- and two-reel M-G-M films on the second page of his critical biography Jacques Tourneur: The Cinema of Nightfall, and goes so far as to cite no less than seven of them as masterpieces. That designation might sound faintly ridiculous when applied to titles like “Killer-Dog” or “What Do You Think? Tupapaoo,” but the challenge in evaluating Tourneur’s shorts ultimately speaks to broader problems in getting a handle on the genre as a whole.